Much of our excitement stems from the fact that both companies are committed to transforming travel for the better. 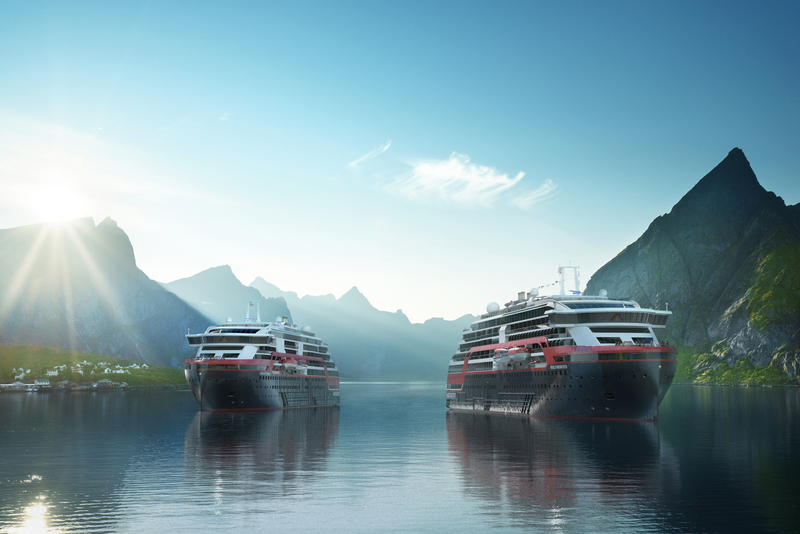 Hurtigruten is leading a green revolution in sea travel through their introduction of four new hybrid exploration ships, starting with MS Roald Amundsen in 2019, which will significantly reduce their emissions. They also lead the way in environmentally friendly travel through their ban of single-use plastic, recycling of all waste, and daily food deliveries from local suppliers. They raise awareness of environmental conservation through on-board lectures and participate in local organizations, such as the Clean Up Svalbard eco-initiative that aims to keep Svalbard's environment as clean as possible. On the other hand, we at 50 Degrees North specialise in innovative and responsible travel in the wider Nordic region. 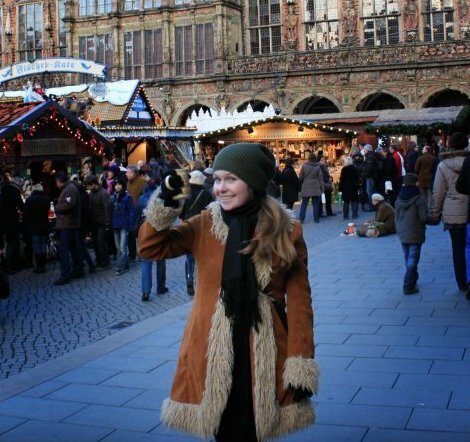 Our tours and itineraries are designed to give travellers more unique and authentic travel experiences by taking them off the beaten track and away from the crowded tourist hot spots. We take great care to build close relationships with local service and accommodation providers and, whenever possible, steer away from international chains. These choices have important benefits for not only our travellers, but also for local economies and employment opportunities - an important aspect of socially responsible travel. Our new signature tour 'Beautiful Norway and Hurtigruten' brings together the best of 50 Degrees North and Hurtigruten: It takes travellers off the beaten track and into magnificent, yet hard to reach parts of Norway's wonderful fjord country - mostly in the comfort of a private 50 Degrees North minivan. The journey is concluded with 6 nights on a Hurtigruten expedition voyage, where travelers gain yet a different kind of insight into this amazing country and its landscape and wildlife. 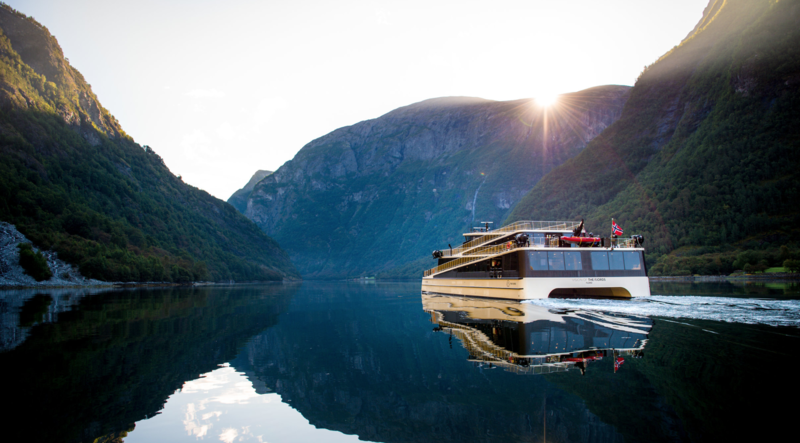 Some of our environmental considerations include, for example, our use of zero emissions cruise ships in the fjords in our 'Norway in a Nutshell' itinerary as well as silent electric whale safaris in Iceland. For more information, please see our Sustainable Tourism page. 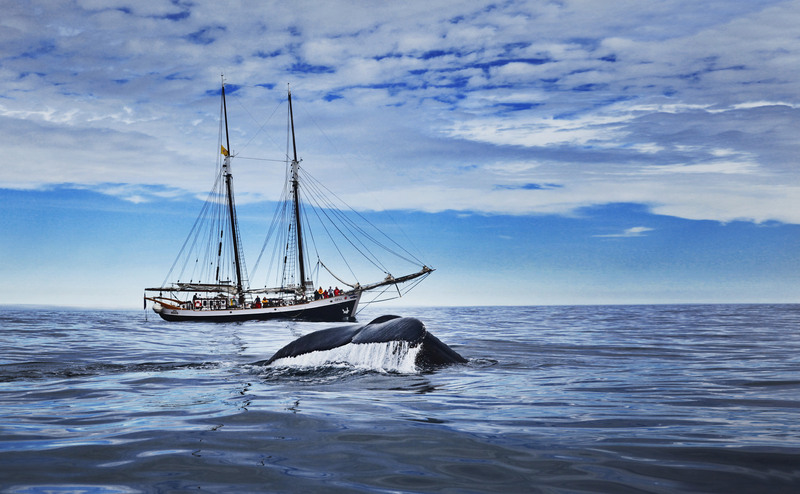 Image credit: Mick van Maanen, Hurtigruten, North Sailing and Vision of the Fjords, Norway.